This is a grate bull for Utah. What part of the state did you get this bull? 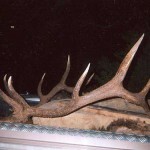 This bull was taken above Kamos Ut.I have hunted puplic land for twenty years. 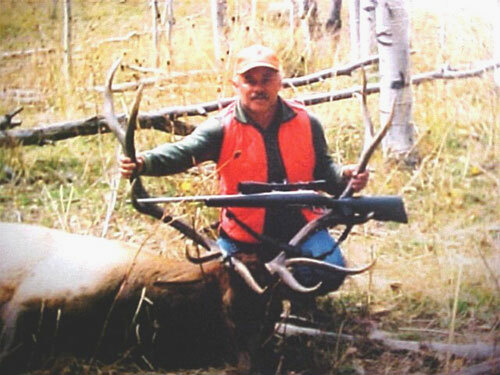 This is the first bull elk I have ever seen on public land. did you just buy an any bull tag. or was this a special draw for that area?